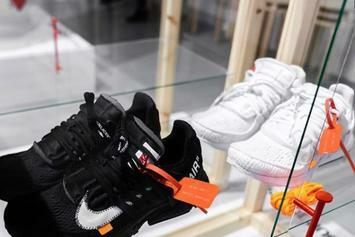 Another crack at the Off-White Air Presto. 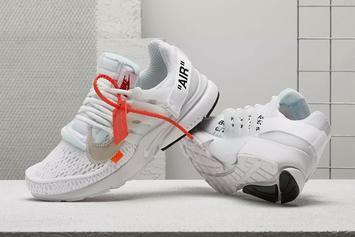 Another Off-White x Air Presto releasing this week. 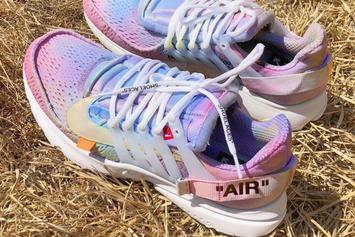 Two new Off-White Air Prestos rumored for June.